Food can be an overwhelming topic to tackle when you’re trying to figure out what to eat, even if you know what you’re doing in the kitchen. E.g., What do I have in my fridge? Tito only eats meat or very spicy food. Aastha is coming for dinner, she has a peanut allergy and she’s a vegetarian. I want something with coconut. There are apps/sites that will help you figure out what to cook based on what you have, or you can go straight to the source of these apps, the multitudes of recipe sites and blogs, and try sifting through a million recipes yourself. Another option is a recommendation from the curated web (e.g., Pinterest, Twitter.) Though these sites are playing an increasingly important part of what I’m willing to digest online, I currently find them more suited for inspiring me than helping me execute. Each of these breakout further. For example, for “Taste,” you have the option of salty, savory, sweet, sour, spicy, and bitter. Proof of concept: Tito put in his preferences and the top two recipes he received were beef tacos and grilled flank steak with rosemary. If that’s not a proof point, I’m not sure what is. Moving forward, I’m excited to see how Yummly grows, especially as they recently received funding. 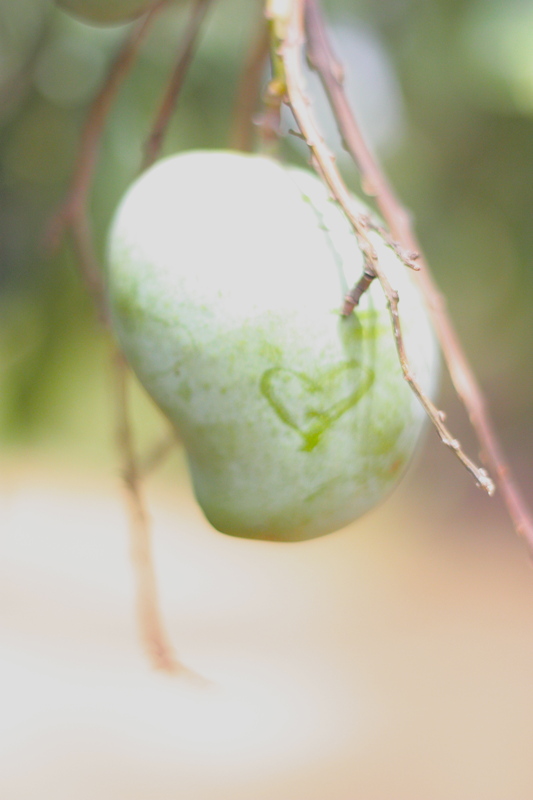 What additional functions and features do you want to see from Yummly? I’m curious to see how they will tap the curated web; improve content, ratings & search guides; allow recipe submission or maybe even become a new platform for food? How will they control recipe quality? Could they become a new platform for recipes? Let me know what you think! 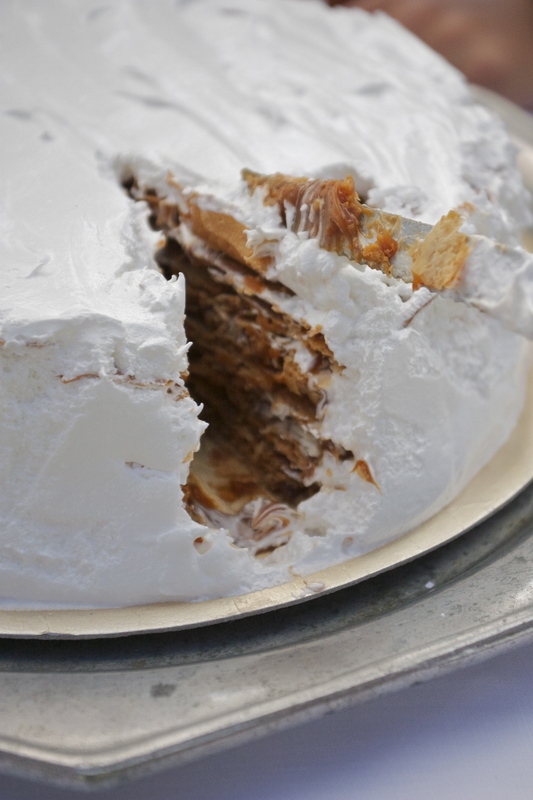 Rogel is the classic wedding cake in Argentine weddings. 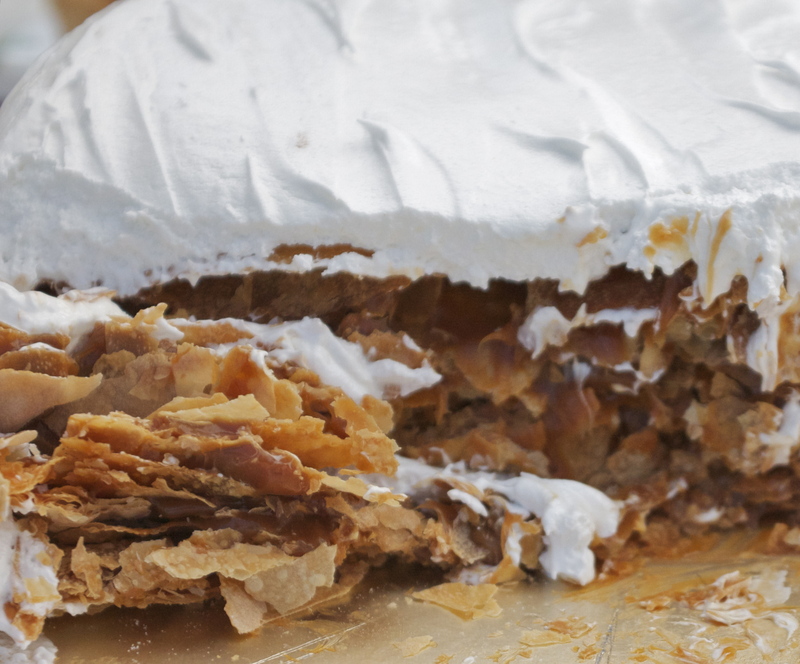 Alternating layers of paper thin pastry and dulce de leche topped by a decadent whipped meringue provide every texture you might want from a single dessert. Above is a closeup of the layers while below shows that from the outside, this bomb of a dessert starts off with a bit more pristine of an appearance. Another Hubert family favorite, La Rambla , is a Recoleta establishment for the juiciest lomito you will taste. 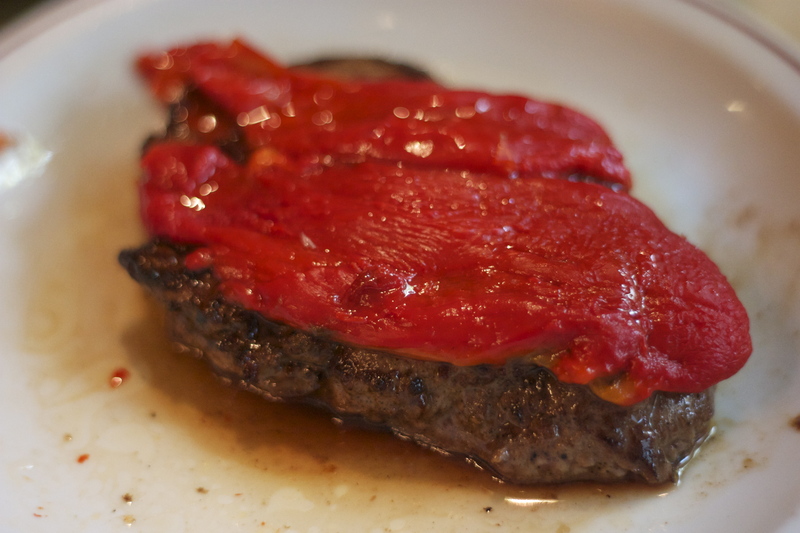 The photo to the right shows a lomo topped with roasted morrón, or bell pepper. To recreate at home, I suggest an inspired version applying oven-roasted peppers and this wonderful tip from Modernist Cuisine on searing a frozen steak. 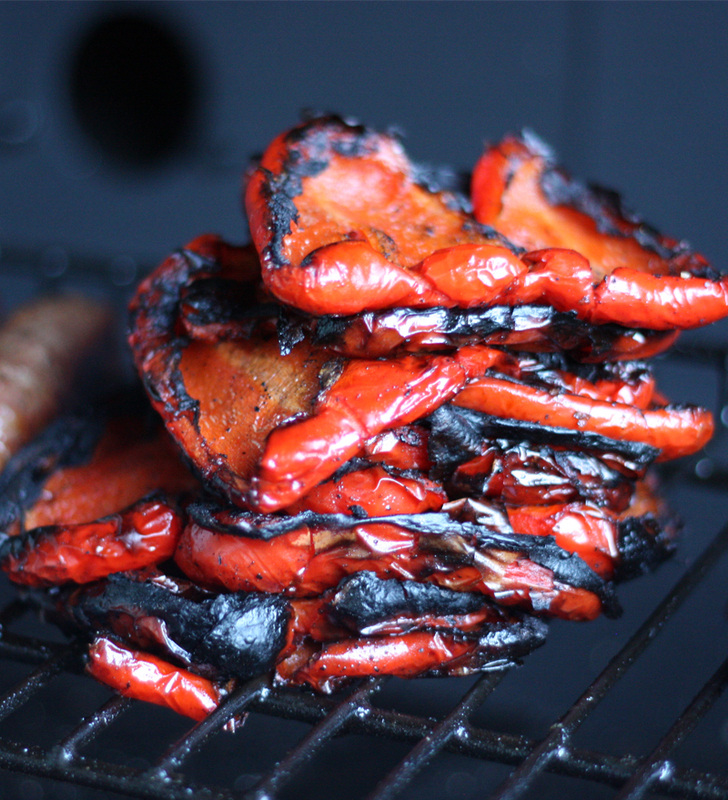 Roasted peppers, left (mid-process), often require access to a grill, open flame, and patience in taking off the peel. But, there is a shortcut. 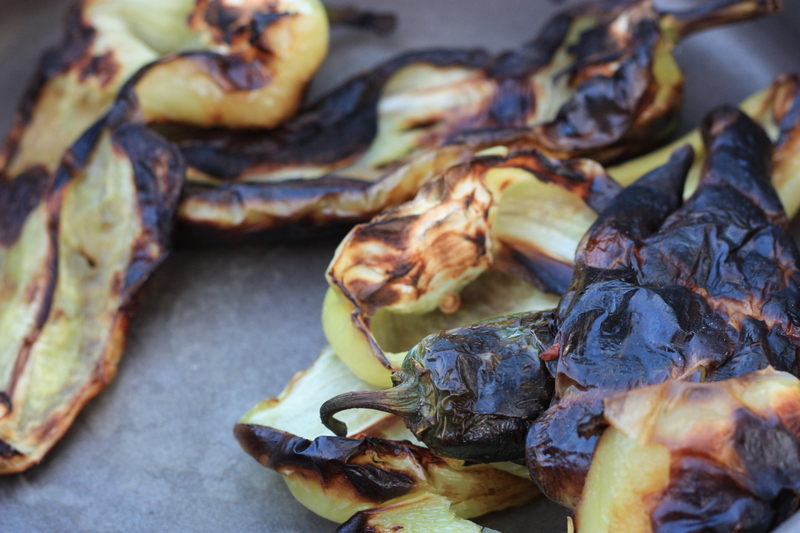 My favorite in-home method for grilled peppers (sweet or spicy) is under the broiler. You can also do them over a gas burner, but it’s not super scaleable. You’ll need a good pair of tongs and fresh peppers. That’s it. Turn your broiler on high, then place the peppers under the broiler until the skin begins to bubble and brown. Turn until each side achieves this look, then immediately place into a ziploc bag and seal it quickly. Leave to cool, around 15-20 minutes. By placing the peppers in this sealed environment, they steam, causing the skin to separate from the flesh. This means more accuracy and less irritation in removing all the skin, providing you with a gorgeous slab of roasted pepper. After a weekend of eating who-knows-what, I like to take everything healthy I meant to cook during the week, add lentils, and stew. First, I sauté onions with some spices (e.g. a dash each of coriander, cumin, and turmeric) with an extra tbsp of oil. After the onions are golden, I toss in dry lentils and stir frequently. Once they begin to toast (they begin turning a deeper shade of whatever color lentil you are using), I toss in a selection of sliced ginger and diced vegetables (e.g., butternut squash, carrots, zucchini) and several cups of water. Then, I simmer in a heavy covered pot (pressure cookers or creuset/staub pots are a great option) for around an hour, checking in on the dish for salt/water/stirring needs every 10-15 minutes. On colder days, to make the dish more hearty, add pureed potatoes or carrots, tempering to reduce lumps. To add a bit of aesthetic appeal, I like to stir in a spoonful of yogurt (photo) and top with a sprig of parsley. Yesterday, at a casual asado with my in-laws in Buenos Aires, I had onions cooked for me in ash and the radiant heat from nearby coals. I was impressed by the smooth flavor. 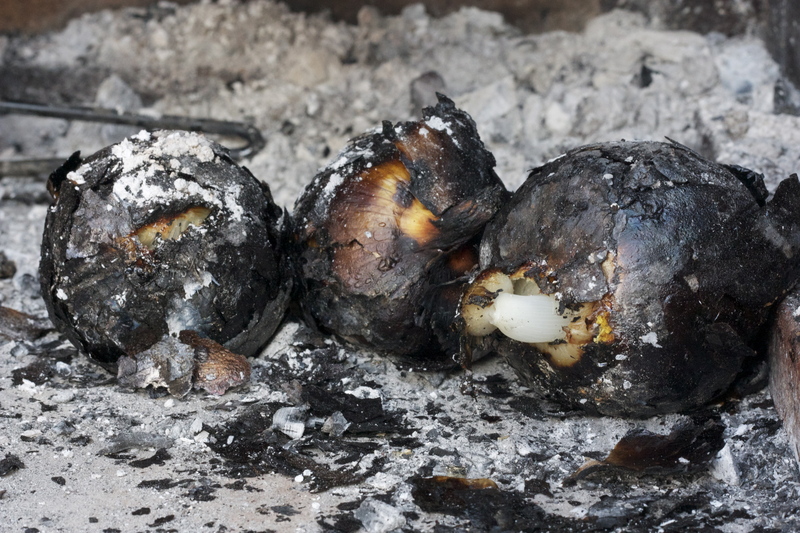 Cooking in ash is something I had done with potatoes before, but had not yet tried with onions. The reason I was given for cooking this way was the lack of space on the parilla (as it was already covered with meat, poor thing.) But the softness and evenness of the texture and flavor make it a trick worth trying, regardless. Tamales? Yes, they’re Argentine, too! Tamales are very common in the northern provinces of Argentina, passed down from the indigenous populations, and popular in Criollo style restaurants. This particular tamale had a delicious minced meat filling, a bit spicy like the empanadas at El Sanjuanino.